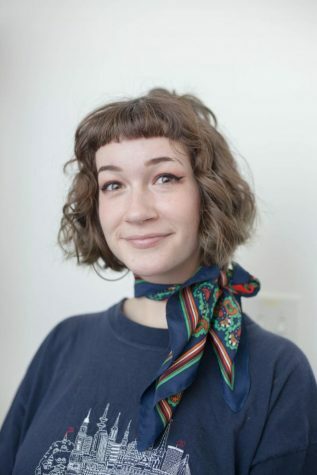 Emma DiMaggio is a senior staff writer for The Union, previously arts and news editor. This is her third semester on the newspaper. Her interest is piqued by all things philosophy, astronomy, and NPR. Her heart lies in informative writing and her goal is to help create a more inclusive and representative media industry..